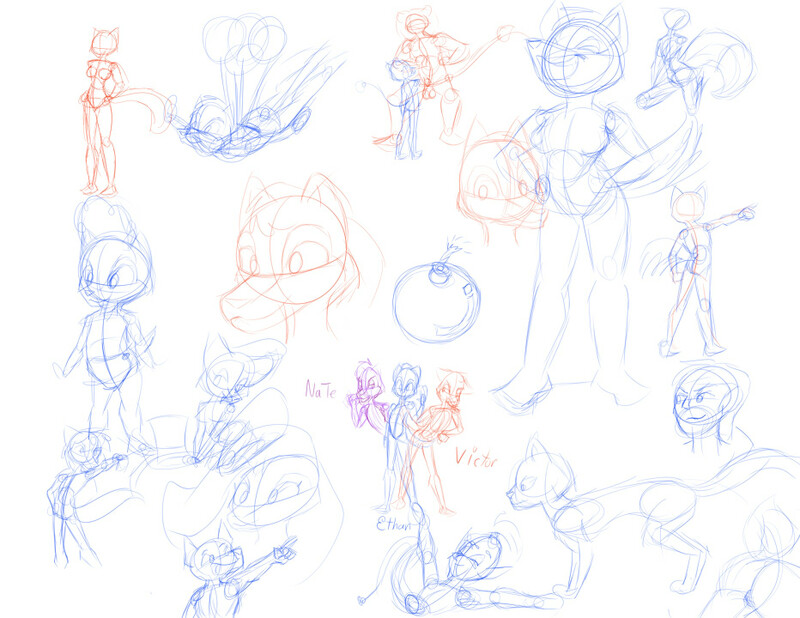 Just some random sketches did. Sketchdump 5 has an example of what i mean by simple background in my most recent journal. As you can see, I am working on my ferals. Feel free to comment. and sketchdump 5's wolf is in a two piece.